With over 300 miles of coastline, along both the north and south coasts, this has resulted in four UNESCO designations, two National Parks, five areas of outstanding natural beauty and 221 Sites of Special Scientific Interest. Indicates that Devon is extra ordinarily special. 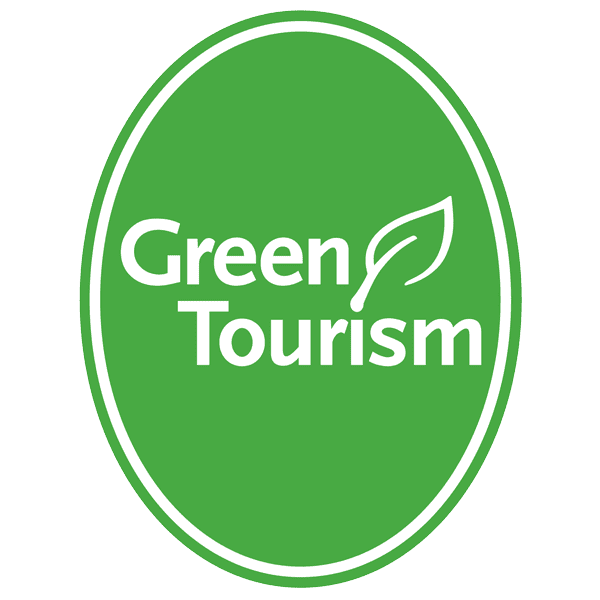 A number of businesses in Devon are ‘green tourism businesses’ and actively engaging in reducing the negative environmental and social impacts which are occuring and will have a definite presence if nothing is done.